2. The two-wheel design is more stable, multiple positioning holes allows the angle to be adjusted freely. Select higher angle is better for flipping and lower angle is more stable. 3. Using the original positioning hole for easy installation. 4. 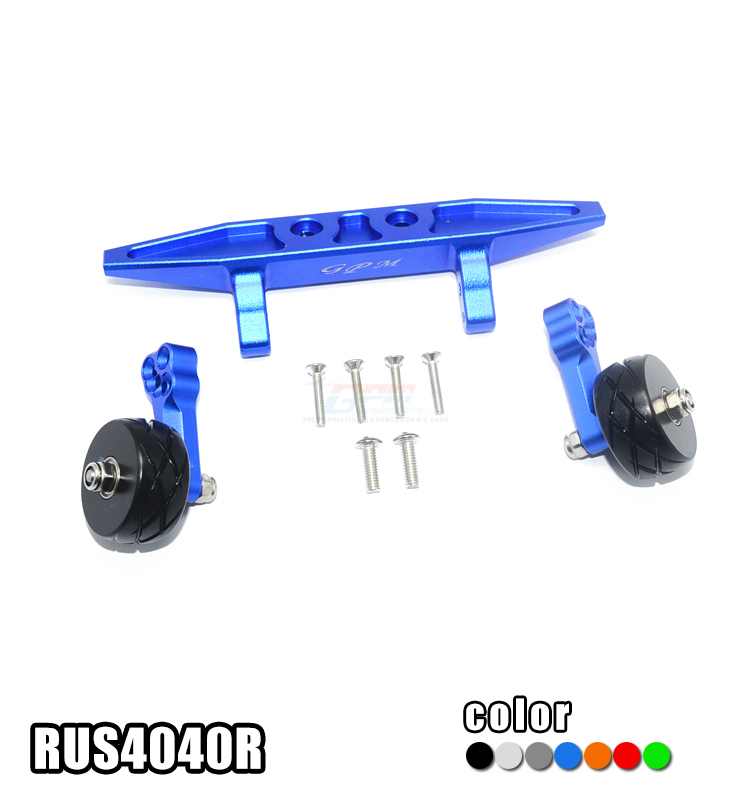 The wheelie wheels are hand-made with Delrin with bearings installed to ensure smooth action. Wheel pattern is designed for better gripping.